The South Devon Railway had its best ever year in 2005, according to figures announced just seven days after the close of the season. Passenger numbers travelling on the Buckfastleigh to Totnes line went up by over 6000, from 85,339 in 2004 to 91,341 in 2005, an increase of 7%. The railway's turnover, comprising both the South Devon Railway Trust, which operates the railway, and the South Devon Railway Plc, which runs the retail and other commercial operations of the SDR, was £1.3m. Combined balance sheet values topped £2.3m. Trust traffic revenues rose by 11% and overall turnover increased by about 5%, with the Plc up by 28%. The Trust generated a surplus of £220,000 and the Plc generated £90,000 profit, which will be Gift Aided to the Trust (registered charity 800299). The money has all been ploughed back into improving the railway and reducing the debt incurred in buying the line from former landlords, the Dart Valley Railway plc. 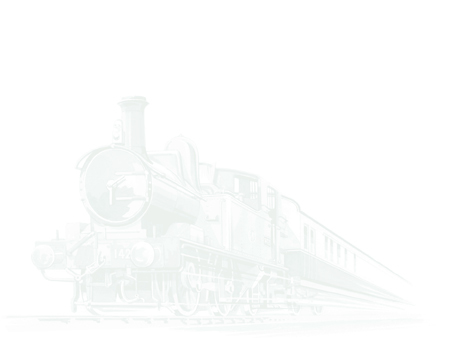 • £40,000 refurbishment and improvements to Buckfastleigh station's forecourt and platform. • £25,000 investment in capital equipment for the workshop. 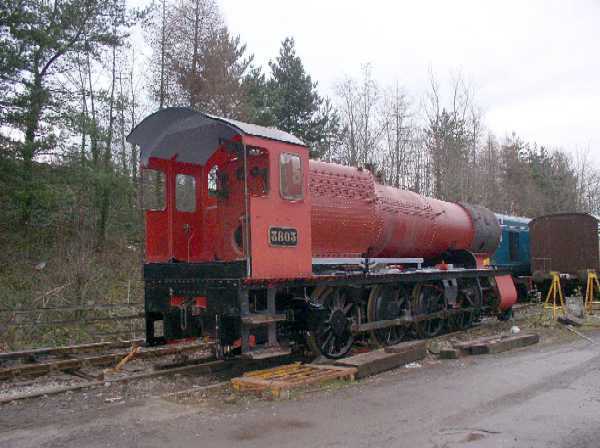 • Undertaking of minor work on visiting GWR prairie tank no 5542.